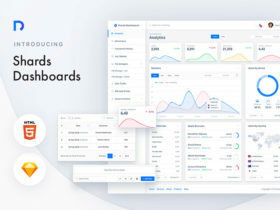 Shards Dashboard Lite is a free and ready-to-use admin dashboard template built on the top of Bootstrap 4 that comes in SCSS and Sketch files. 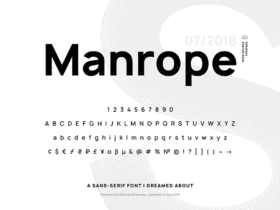 Manrope is a free geometric typeface designed by Michael Sharanda looking modern and professional. 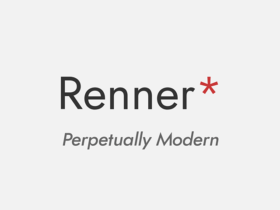 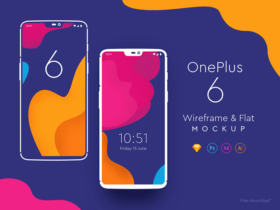 Renner* is a free typeface inspired to Futura that supports OpenType Variable Font, allowing users to control the exact weight and italic of the font. 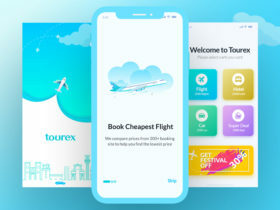 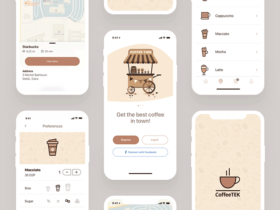 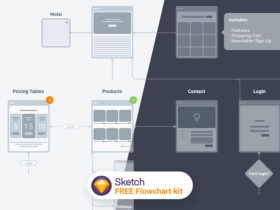 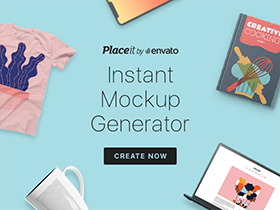 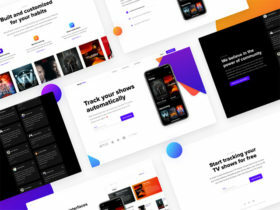 ShowTrackr is a free landing page template for Sketch designed and released by Daniel Korpai, UI designer from The Netherlands.